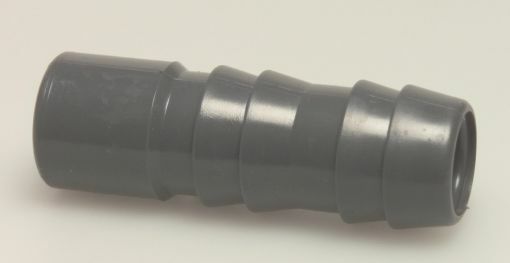 A Socket Coupler, Elbow or Bend is required to connect this item to a Rigid PVC Pipe. Connection: Glue Spigot x Hosetail. Dimensions: All sizes 90mm Long.